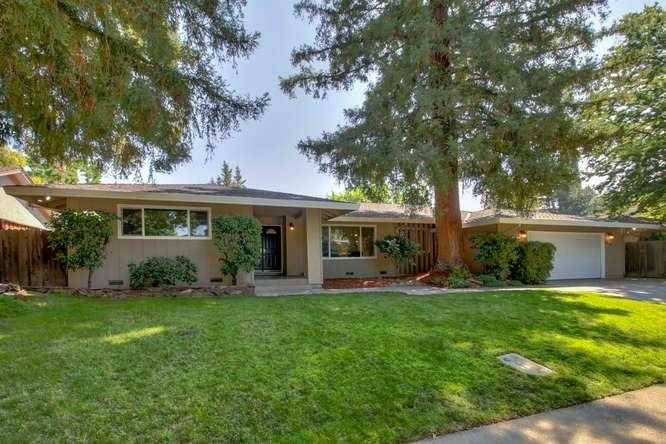 Beautiful ranch-style home located in the heart of desirable Del Dayo Estates, close to the American River Parkway, schools & shopping. Generous kitchen w island cooktop, appliance garage & tons of counter space & cabinets. Master Suite boasts new bathroom w marble tile & double sinks. Beautifully landscaped & verdant backyard with mature trees & large patio. Clean & bright throughout, this home features many important upgrades including new roof, windows, HVAC and bathrooms, among many others. Please, send me more information on this property: MLS# 19004474 – $815,000 – 4716 Marlborough Way, Carmichael, CA 95608.